We offer personal service and provide local tourist information. We can also help you book lodging/room/camping or other things in our area, give suggestions for things to do and much more. You can also buy your fishing cards, pick up maps and catalouges at our Tourist Centre. During the summer we also serve steaming fresh coffeenice with pastries, icecream and sandwiches. Welcome to enjoy the sun on our terrace with a view over Bohus Fortress. For contact, please call us by phone or use the form below! Welcome to the tourist office to collect brochures and search for information. 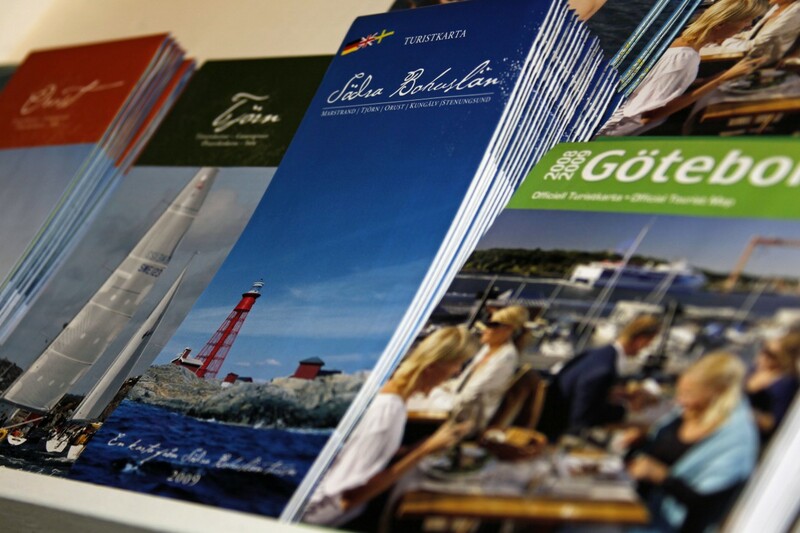 If you have general questions about the south of Bohuslän, please contact the relevant tourist office. You will find contact information to the right. I you wish to order broschyer please contact the head office at info@sodrabohuslan.com or by phone +46 (0)303-81550. Since Kunäglv's Tourist Office is a privately funded tourist office, we are unable to send out brochures by post. The best and most environmentally friendly information can be found on www.sodrabohuslan.se. 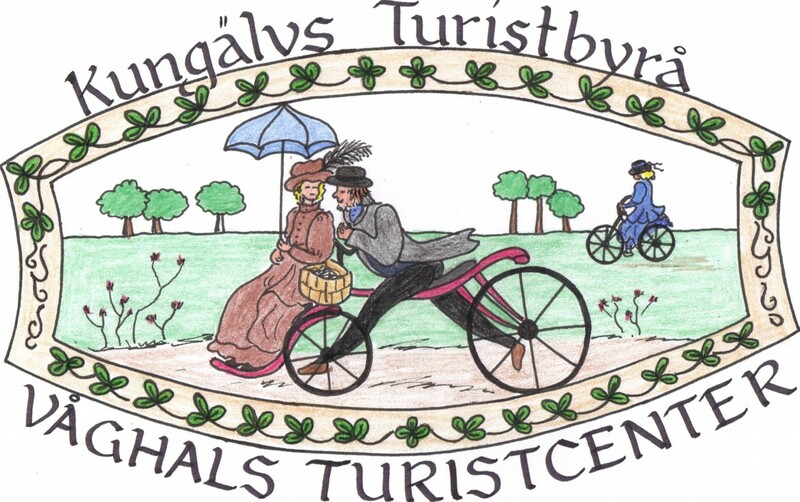 Kungälvs Tourist Office is since May 2008 operated under private management of Våghals AB. Our business concept is to take care of guests at guests' conditions, ie not only during business hours, but during evenings and weekends when we are most needed. For sending of material, strategic issues, etc. please contact the head office phone no +46 (03)03-81550.